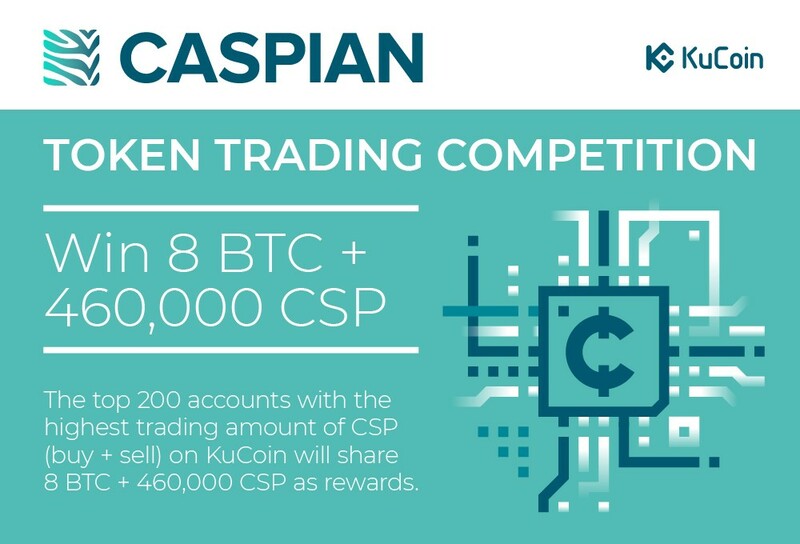 Following the listing of our CSP token on KuCoin, we are delighted to announce our new CSP trading competition! The top 200 accounts with the highest trading amount of CSP (buy + sell) on KuCoin will share 8 BTC + 460,000 CSP as rewards. The competition will run from 28th February to 6th March 2019. To find out how to enter and read the details of the competition, click here or on the image above.